Several people in the Newton area of Catawba County reported light shaking from the 2.4 magnitude earthquake. 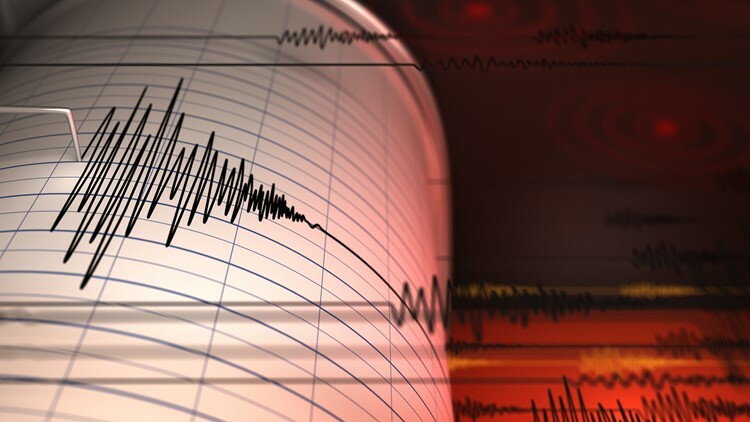 NEWTON, North Carolina — Residents in a North Carolina town were awakened Sunday morning by a small earthquake, officials say. A 2.4 magnitude quake hit near Newton around 7:15 a.m. Sunday, according to the U.S. Geological Survey. Several people in the Newton area of Catawba County reported light shaking from the earthquake, officials say. More than 30 people reported to the U.S. Geological Survey that they felt the quake, with some west of Morganton reporting the incident. There was also some shaking reported about 90 miles away near Asheville and even further near the Tennessee border, according to the geological survey's website. The quake was centered about four miles southwest of Newton and was 1.5 kilometers deep, officials said. A week ago, an earthquake centered in eastern Tennessee also was felt in North Carolina. Residents in the North Carolina towns of Marshall, Spruce Pine and Brevard reported feeling the Tennessee quake, the U.S. Geological Survey said. The United States Geological Survey recorded a 2.8 magnitude earthquake near Vonore Sunday afternoon,. The earthquake happened at 3:10 p.m., according to USGS. It was initially reported as a 3.1 but has been reviewed and is now a 2.8, according to USGS.